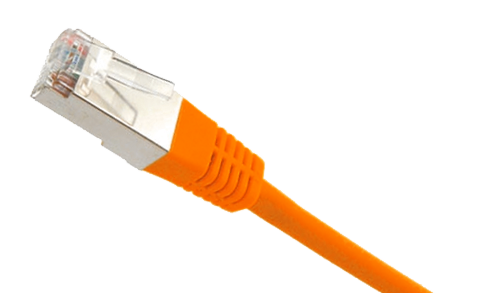 Interhost Solution can help you with the latest technologies to design and build your company data and telecom network. We provide the latest technologies for wired and wireless LAN, VoIP and Cloud. Our expert team is also ready to support you with independent advice, debug and maintenance services. We will bring your company up-to-date in no time. An well designed and stable IT infrastructure is the basis of any successful enterprise, small or large. Managing opportunities, company administration, reading email, call handling, …: all IT services must always be online and easy to use. We are there to help you, so that you do not need to invest in excess equipment or maintenance staff. Thanks to our long experience in hosting and telecom, we can ensure that you will get a stable environment at minimal cost. Harddisk crashed, stolen laptop….it can happen to anybody. A reliable data backup is therefor essential. When your data is stored in the cloud, it will never be lost. Interhost Solutions offers solutions for cloud storage that are tailor made to your company need. Thanks to our hosting infrastructure, we are able to offer our cloud storage at very competitive prices. Taking advantage of affordable high-speed Internet connections, companies are turning massively to VoIP (Voice-over-IP) solutions replacing costly and aging telephone systems. 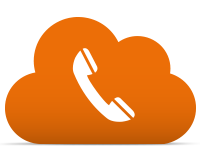 By using cloud based VoIP, a lot of cost savings can be realized. You can also opt to use one or more dedicated phone lines, which offers more guarantees and better voice quality, and still save on your phone bill. Contact us and we will analyse how you can save cost and increase efficiency using VoIP.